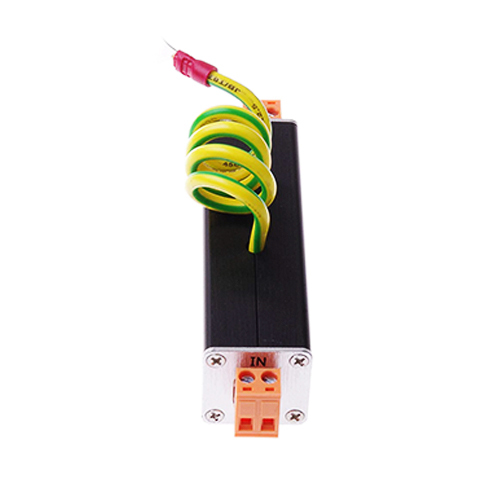 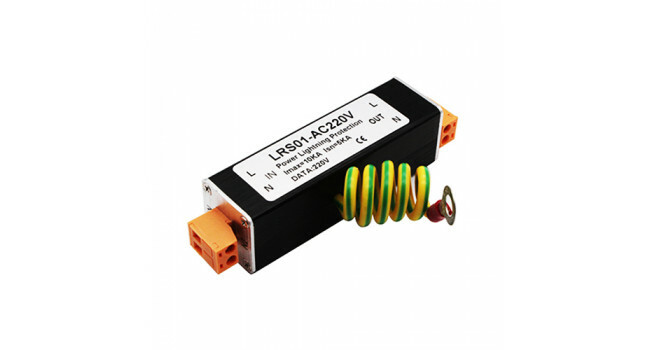 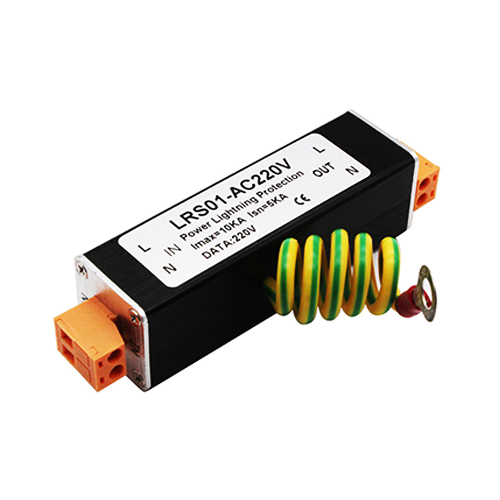 This 220V Surge Protector is easy to install, and can be used to protect the data transmission of signal controlling systems, such as; computer communication systems, CCTV systems, access control systems, FS systems etc. 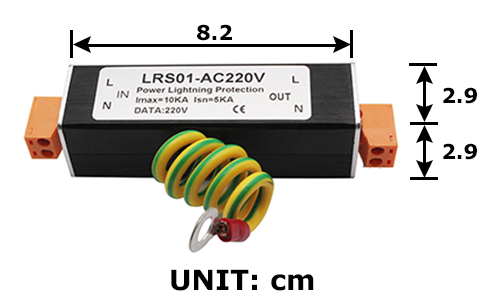 The surge protector protects devices from being damaged by lightning overvoltage, electostatic discharge, and induced overvoltage. 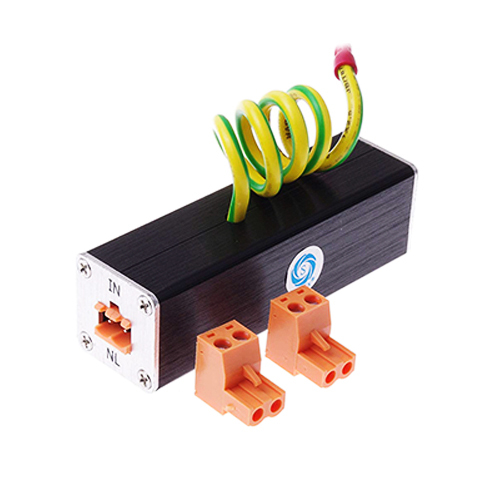 It is designed with the signal ground connection terminal block wire to protect your devices.